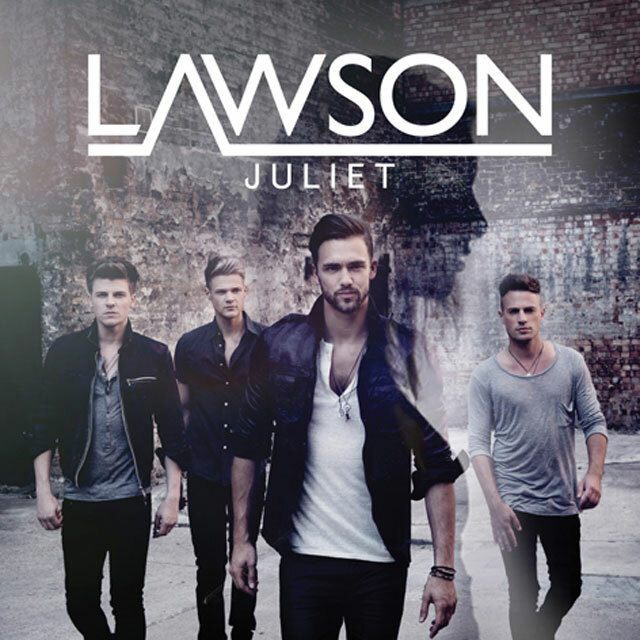 Lawson have enlisted Kelly Brook to appear in the video for their new single Juliet. The track, which is the follow-up to Top 10 single Brokenhearted featuring B.o.B, will be released on 13th October. Juliet will receive its first play at 5.30pm tonight across all major UK radio stations.